As newly-appointed Prime Minister Justin Trudeau officially took power today in an official ceremony at Rideau Hall, also appointing a new cabinet composed of 31 members, including himself. A smaller cabinet than that of former Prime Minister Stephen Harper (who had 39 ministers) and split evenly between men and women, the list takes a different approach than the previous government in other ways as well. Rather than appoint a Minister of Industry, it appears that responsibilities that fall under that office will be divvied up among several ministries. The same looks to be true for Public Works, with responsibilities falling under three different ministries. Here’s an early look at the names and faces of cabinet that we can expect will be most involved with technology policy, procurement, and services in the federal government and the first issues they’ll be dealing with. One of the early points of focus for this post will be overseeing the reform of the Anti-Terrorism Act, or Bill C-51. Despite voting for this bill when the Conservatives passed it into law last year, the Liberals promised that they’d take action to reform it if elected. The platform includes a pledge to put an all-party parliamentary committee to oversee security agencies using the powers in the new bill, so it’s possible that assembling that commitee will be the first point of action. At this point, it looks like Bains will be responsible for many of the policy issues that would have fallen under the the Minister of Industry. Bains faces the unique situation of having an appeal made to his office before even being named. On the day after the Liberals were elected to a majority government, Bell filed a petition seeking a review of a decision by the Canadian Radio-television Telecommunications Commission (CRTC) that gives wholesale Internet service providers access to its high-speed fibre network. The response made by the minister will indicate the Liberal government’s stance on whether regulators should have a strong hand, or if it favours a more laissez-faire approach with incumbents. The Conservative government made attempts to increase the level of competition in the wireless industry, holding several spectrum auctions with wide swaths of airways set aside for newcomers that would purchase the rights to that spectrum and set up a cell phone service. The hope was that facing more competition, wireless incumbents Bell, Telus, and Rogers would lower their prices. Yet with several of the newcomers having been acquired by the incumbents and other purchasers of spectrum sitting on it rather than launching a new service, that desire for new competition remains unfulfilled. This minister will control how the upcoming 600 MHz auction is conducted, including how much is set aside for new entrants versus incumbents. At the same time, a move to impose maximum contract terms of two years instead of three has had the effect of raising monthly prices. We’ll see what steps the minister can take towards improving competition and lowering Canada’s wireless service prices. The Liberals promised in their election platform that it is committed to open data in the government. “Data paid for by Canadians belongs to Canadians,” it stated. It has pledged to regularly make data available digitally and in useful formats for public consumption. A promise for an open data portal isn’t new coming from the Liberals. It made a similar promise to do so in 2010, prior to the 2011 election campaign. The Conservatives made some progress on the open data front, creating an open government website and appointing a public lead for open government. In the summer, a call for feedback on a draft of an Open Data Charter went out to the public. While in government, the Conservatives also held hackathons that invited programmers to make use of publicly-available government data. But it received criticism from many proponents of open data for eliminating the mandatory census, a measure the Liberals plan to reinstate. During the election, the Conservatives announced that Canada was a signatory to the Trans-Pacific Partnership (TPP) treaty. While the full text of the treaty hasn’t been release officially yet, leaks of the documents show that it will include measures that would require new legislations in Canada. For example, it would require Canada to extend copyright terms and to enforce ISPs to respond to Internet takedown requests. The Liberals declined to comment on the TPP during the campaign, saying they hadn’t read the full text and weren’t prepared to assess it. Justin Trudeau – Prime Minister, Intergovernmental Affairs and Youth. 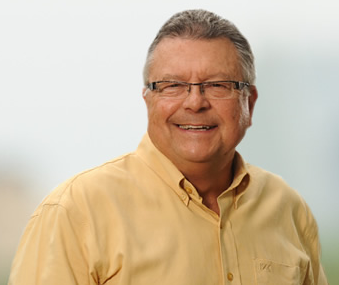 Ralph Goodale – Public Safety and Emergency Preparedness. Lawrence MacAulay – Agriculture and Agri-Food. Stéphane Dion – Foreign Affairs. John McCallum – Immigration, Citizenship and Refugees. Carolyn Bennett – Indigenous and Northern Affairs. 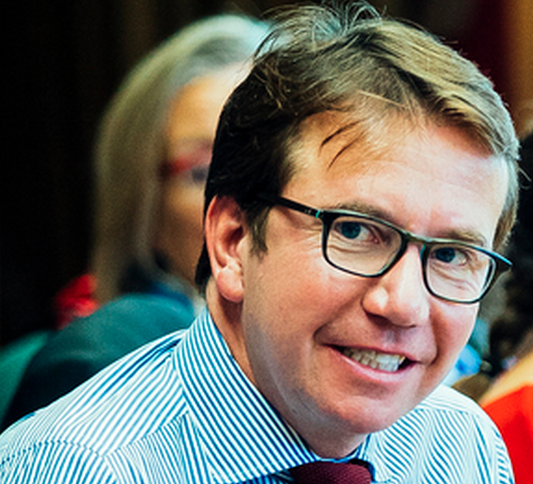 Scott Brison – Treasury Board President. Dominic Leblanc – Leader of the Government in the House of Commons. 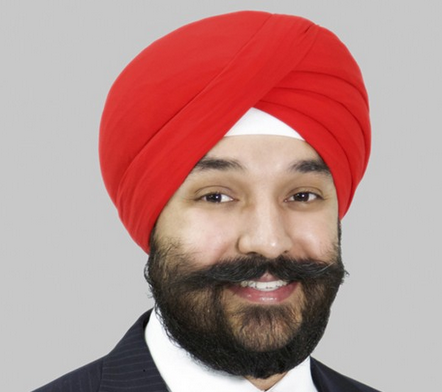 Navdeep Bains – Innovation, Science and Economic Development. Bill Morneau – Finance Minister. Jody Wilson-Raybould – Justice and Attorney General of Canada. 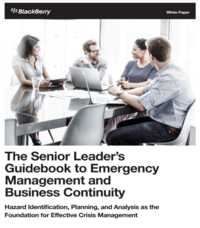 Judy Foote – Public Services and Procurement. 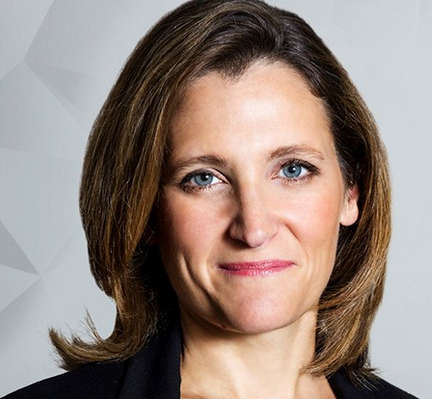 Chrystia Freeland – International Trade. Jean-Yves Duclos – Families, Children and Social Development. Marie-Claude Bibeau – International Development and La francophonie. James Carr – Natural Resources. Dianne Lebouthillier – National Revenue. Kent Hehr – Veterans Affairs, and Associate Minister of National Defence. Catherine McKenna – Environment and Climate Change. Harjit Sajjan – National Defence. Amarjeet Sohi – Infrastructure and Communities. Maryam Monsef – Democratic Institutions. Carla Qualtrough – Sport, and Persons with Disabilities. Hunter Tootoo – Fisheries and Oceans, and Canadian Coastguard. Patricia Hajdu – Status of Women. Bardish Chagger – Small Business and Tourism.